Description: Solitary palm with a broad trunk with slight swelling in the centre and is of medium height. The open crown consists of divided feathery leaves and fine leaflets with brownish undersides. 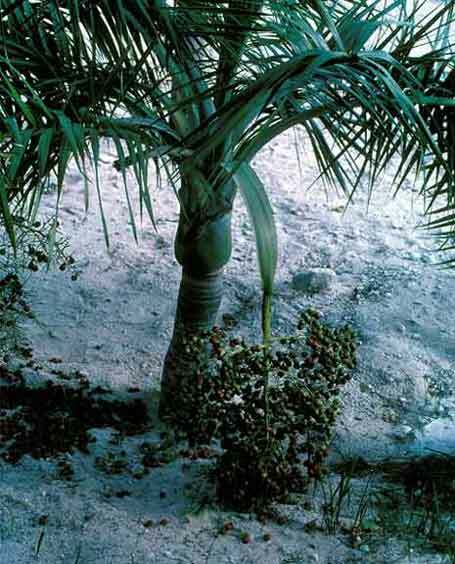 Very hardy palm preferring exposed positions and suitable for coastal areas.